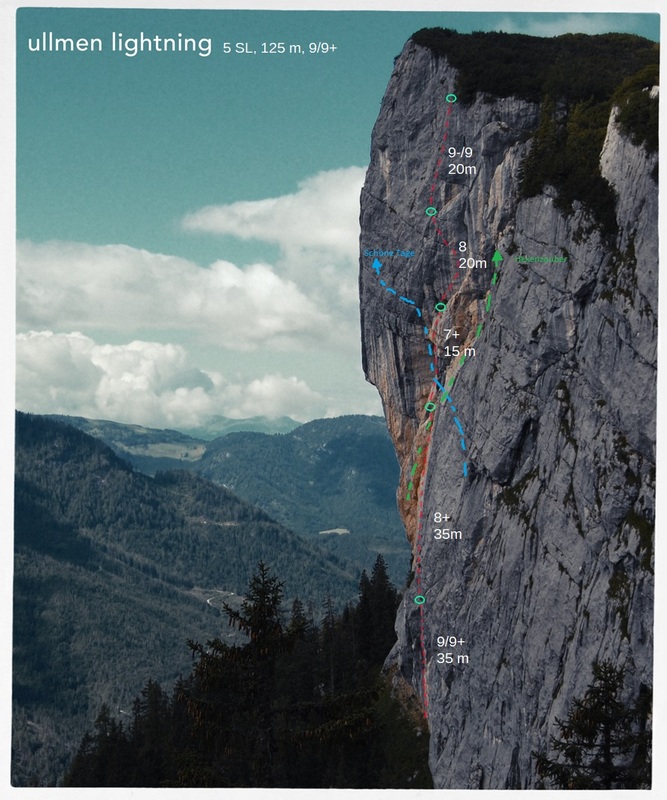 Ugly-a very special route. A sea cliff climb in near the little village Trefor, LLyn, North Wales. A mixture between Chimney, Corner and Crack-climbing. The rock can be desribed a oily and dusty and especially very loose. the first meters of the route. the hardest part! Sebastian and me after the ascent.